Dave Barker launching his new Farr 3.7 this weekend. I just wanted to say a really big congratulations to Dave for finishing what looks like a stunning boat. 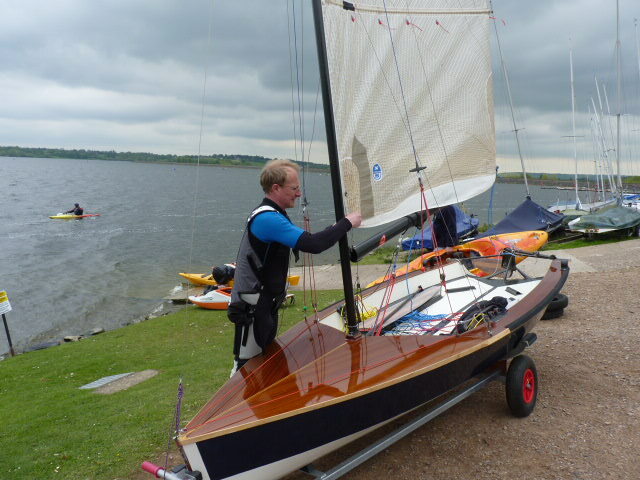 The first UK built Farr 3.7. Dave's also been tirelessly creating a fantastic blog of his build, which is a superb resource for anyone looking to build a 3.7. It's full of everything you might need to know - including costings for the complete build and event cut lists. 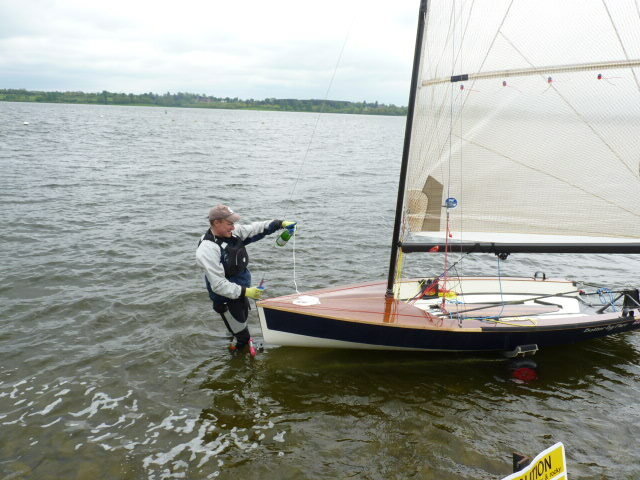 Well worth a read... the blog link can be found on the UK Farr 3.7 class website.